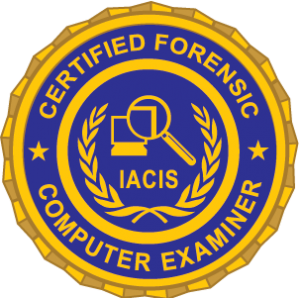 ​IACIS is dedicated to the training and certification of the digital forensics community in support of its membership. Recertification & proficiency exam fees are waived with continuing membership. 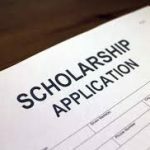 Membership fees are waived with purchase of a Training or Certification Program. 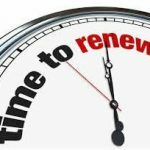 Recertification & proficiency exam fees are waived with continued membership. 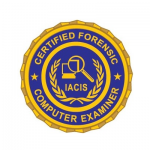 IACIS provides cutting edge computer forensics training, uniquely designed to prepare students for field work and entry into the IACIS basic and specialized certification programs. 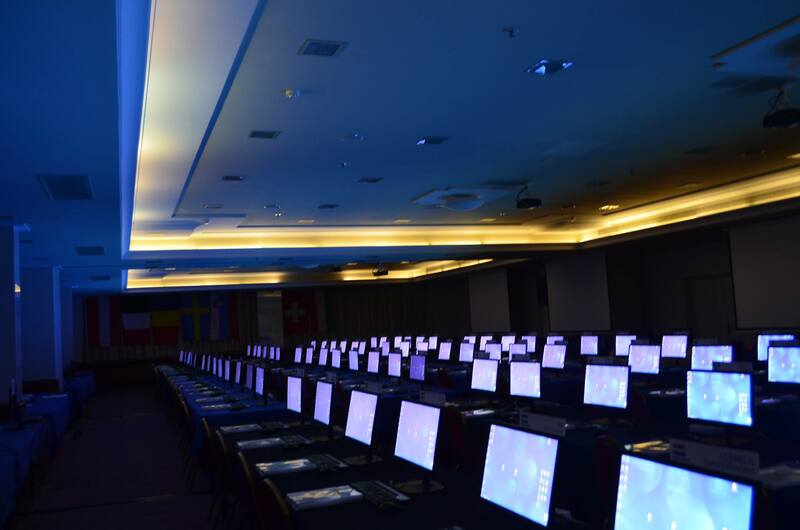 IACIS Certification Programs are meticulously designed around a comprehensive set of core forensic principles which attest to entry-level and specialized computer forensic competency. 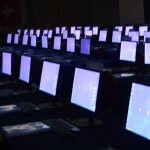 The Basic Computer Forensics Examiner ("BCFE") is our foundational training course and is related to the CFCE certification. Specialized training topics and course content vary from year to year. "Once again, you and all your team "just rocked". Not only did I see it myself but also in a lot of discussions with other students it became clear that you and the whole of your team not only showed the highest possible degree of professionalism combined with an outstanding knowledge but also showed a degree of enthusiasm and dedication to the job"